Aaah...a simple, basic web page. No bells and whistles. No hype, no frantic clicking to block intrusive and unwanted pop-ups! A family owned and operated specialty advertising and promotional company located in Aberdeen NJ, our goal is to help your business or organization to target the market or audience you want to reach, with panache and precision. That audience, being human, is prone to quickly forget the wittiest text or the most dynamic images when it comes via a printed page or a small glowing screen. You have erected a "guerrilla marketing billboard" where those you want to see it live, work, and play. 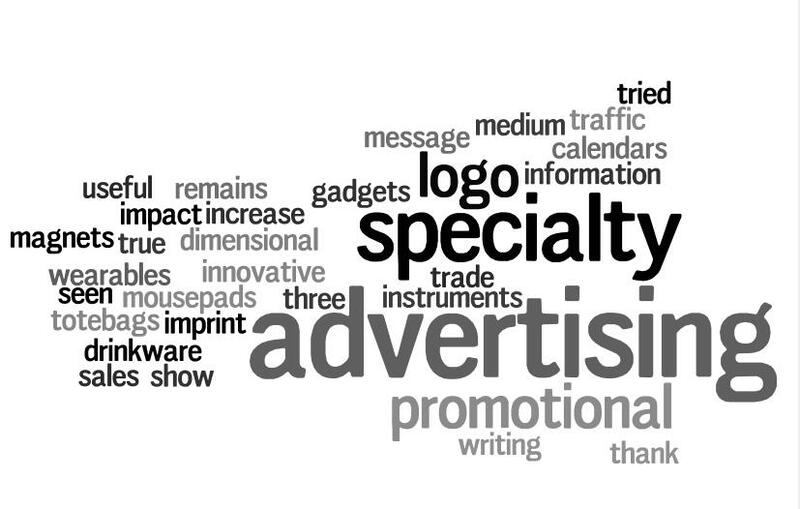 Let us help you find just the right specialty advertising vehicle for you. Promotional products have a better return on investment than TV, radio, magazines, newspapers and the Internet - with an average cost of just $0.004 per impression!